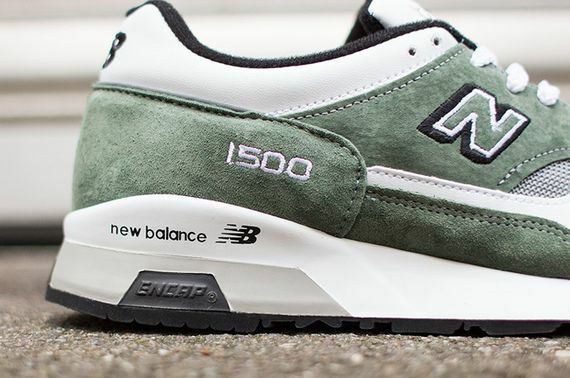 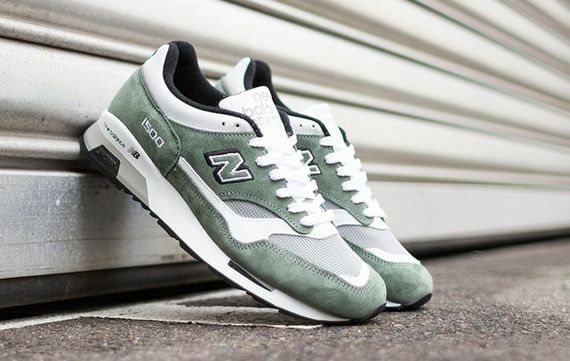 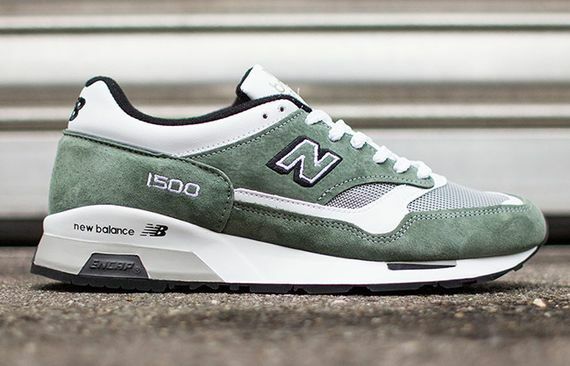 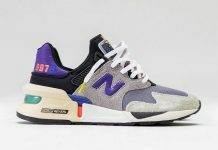 Straight out of Flimby (typed in Dr. Dre voice) we have yet another new look for the 1500, a pair of kicks that have got some serious colorway love recently. 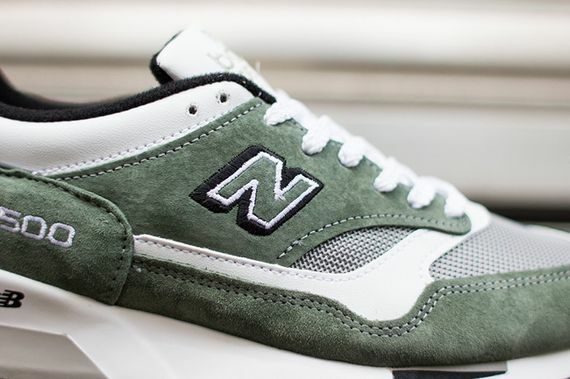 This latest edition is a “Spring 2014” pair, and if that mossy green suede doesn’t get you feeling all Spring-y i don’t know what will. 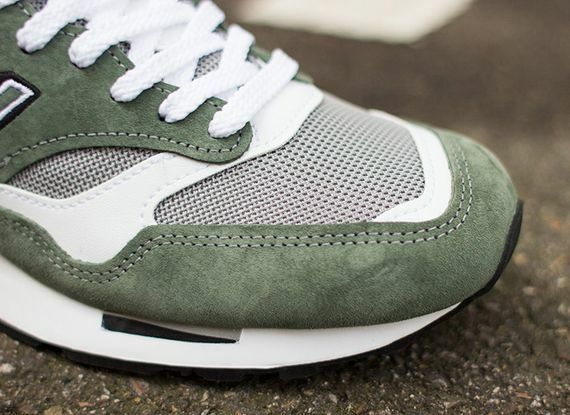 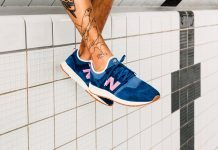 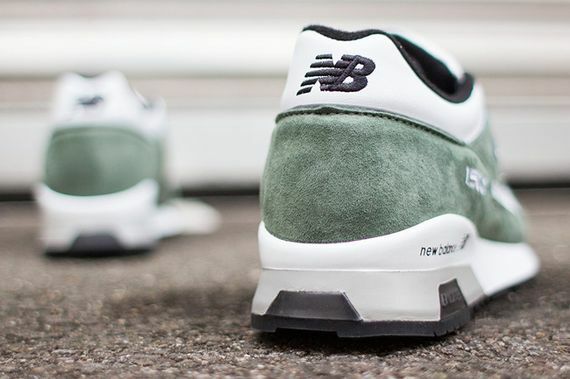 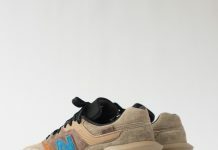 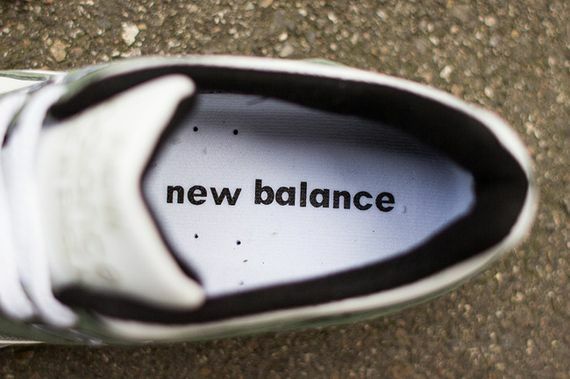 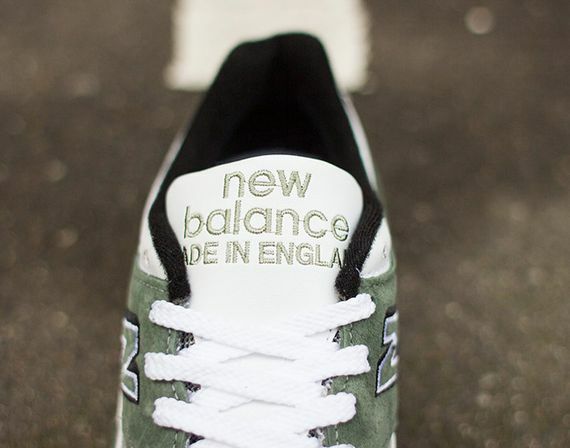 As always NB brought it with the suede, mesh and leather construction we’ve come to love and expect, and if you’re ready for another pair of NB’s head over and cop a pair here or here.